On Tuesday, March 26th we welcomed Fr. 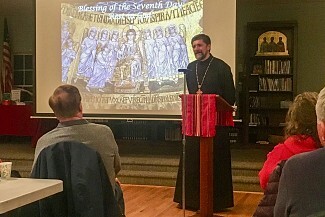 Victor Gorodenchuk for the second of four Tuesday Lenten Lectures on the theme of the Scriptures. 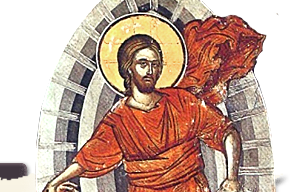 He focused his talk on Scientific discovery, theories on the formation of the universe, and the ways in which many of these theories and discoveries align with the Biblical text.